Take a deep breath and inhale the fresh breeze of the sea everyday morning from your house balcony, then start a new day from your capacious two-bedroom apartment in Saray Tower. 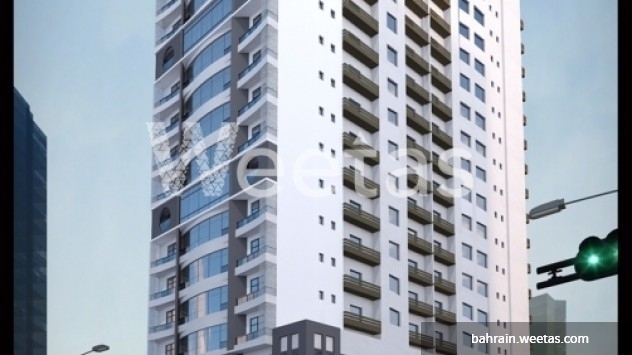 Saray Tower reshapes the meaning of life with a unique and elegant lifestyle due to the availability of favorable amenities like swimming pool and gym, its location in the heart of Manama, in addition to the lavish internal and external designs it displays. Call us for more information or reservation on our numbers displayed on the website. 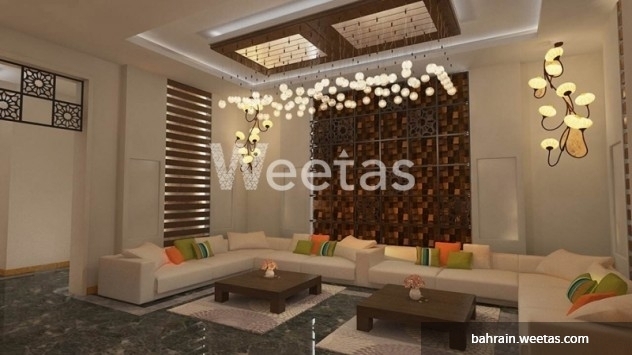 This property costs 10.3% less than the average 2 Bedrooms Apartments in Juffair area.